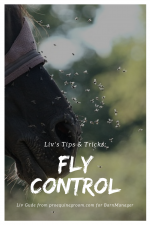 There are two main things to know about fly control – first, know what types of flies you are targeting and second, you must attack all stages of the fly life cycle. 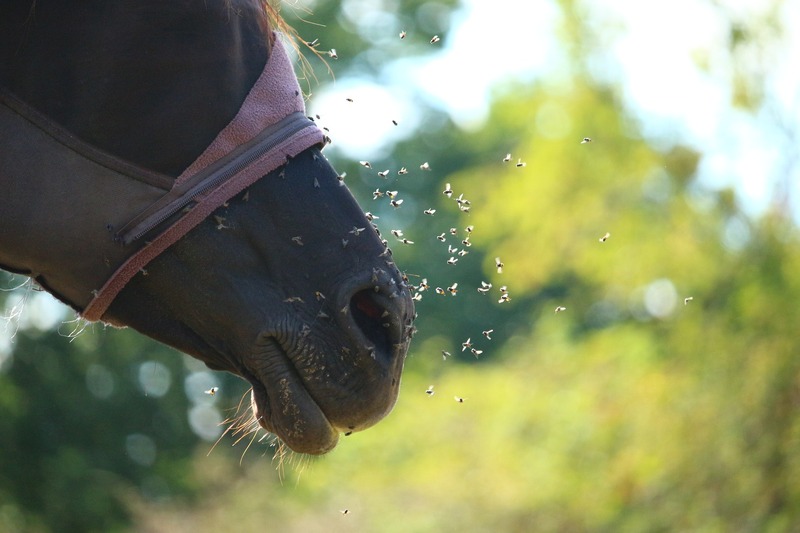 When you know if the flies are heat seekers, like horse flies, or smell seekers, like stable flies, you can create the best fly control program. The types of flies will also tell you about their environment. 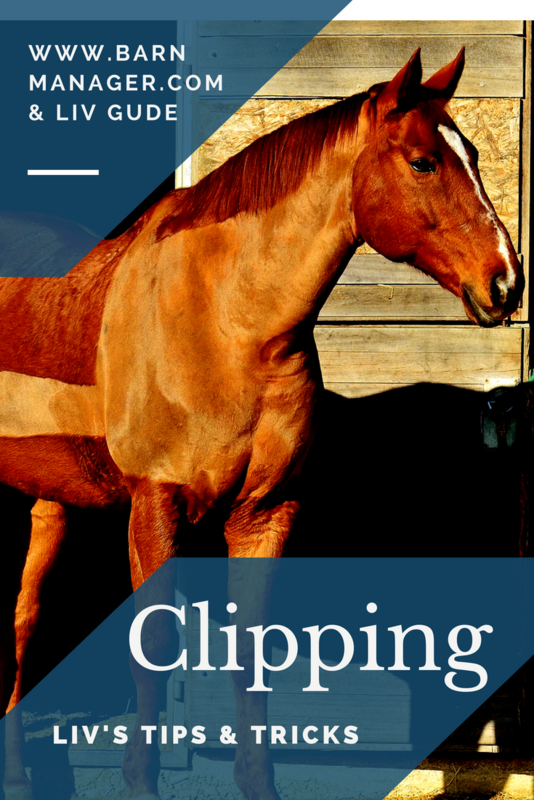 This enables you to start time turnouts and trim back scrub brush around creeks that flies like to live in. Use fatty acid based sprays for biting flies that look for their meals with their noses. Confuse the sight oriented flies with zebra printed fly sheets. 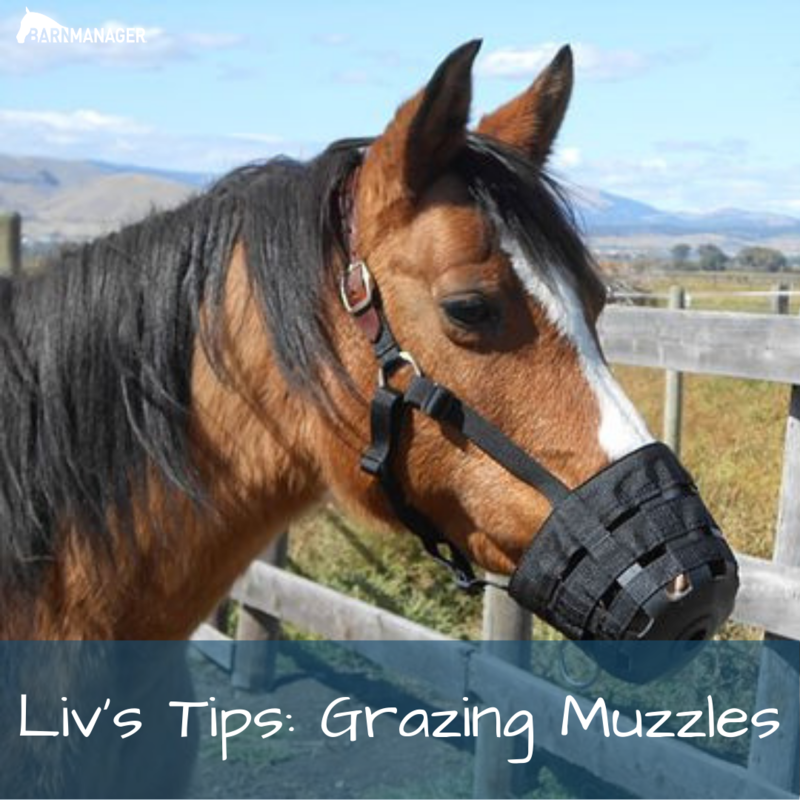 Keep the manure picked from your horse’s area several times a day, use fans, and do your research about what types of flies you are battling. Finally, keep notes from year to year on your management plan. 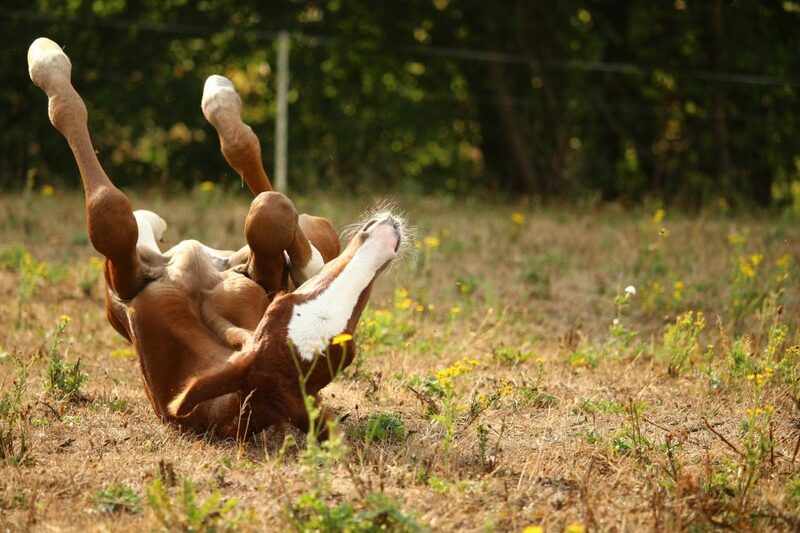 BarnManager can help you do this – to sign up for a free trial click here! 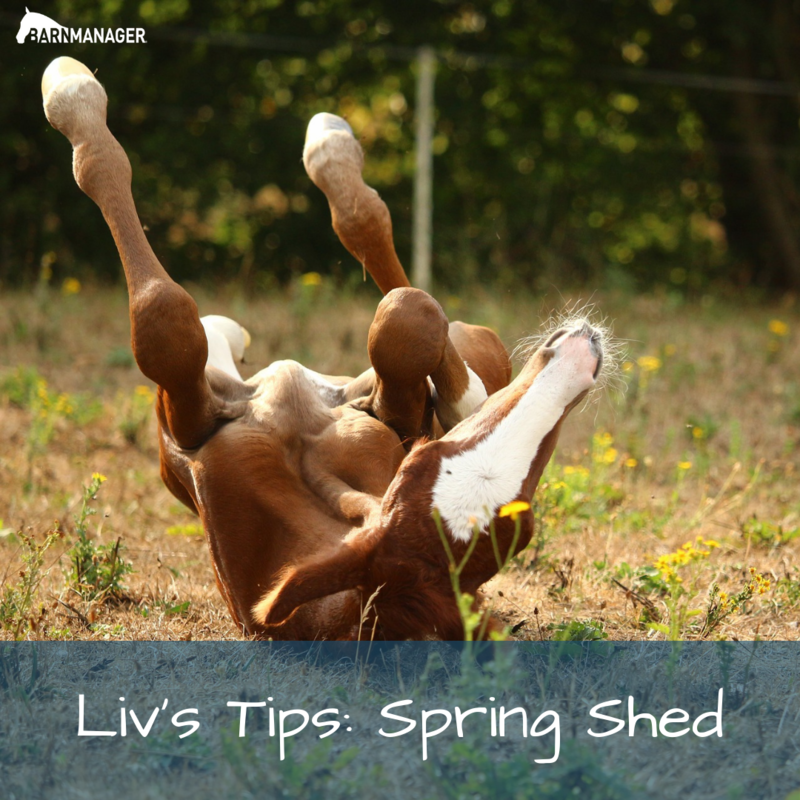 Springtime brings some beautiful flowers and we all want to be outside after the long winter. 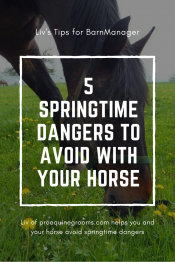 However, springtime also brings some unique dangers to keep your horses away from. Buttercups are toxic – really toxic – but luckily they are bitter tasting and most horses won’t eat them. 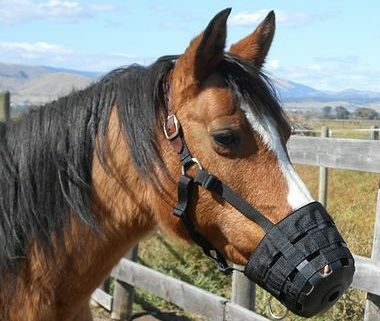 However, this can become a problem when your horse gets hungry from being in a sparse paddock with nothing to nibble – then the bitter taste may not matter so much. Dandelions are not toxic – but they are very high in sugars! 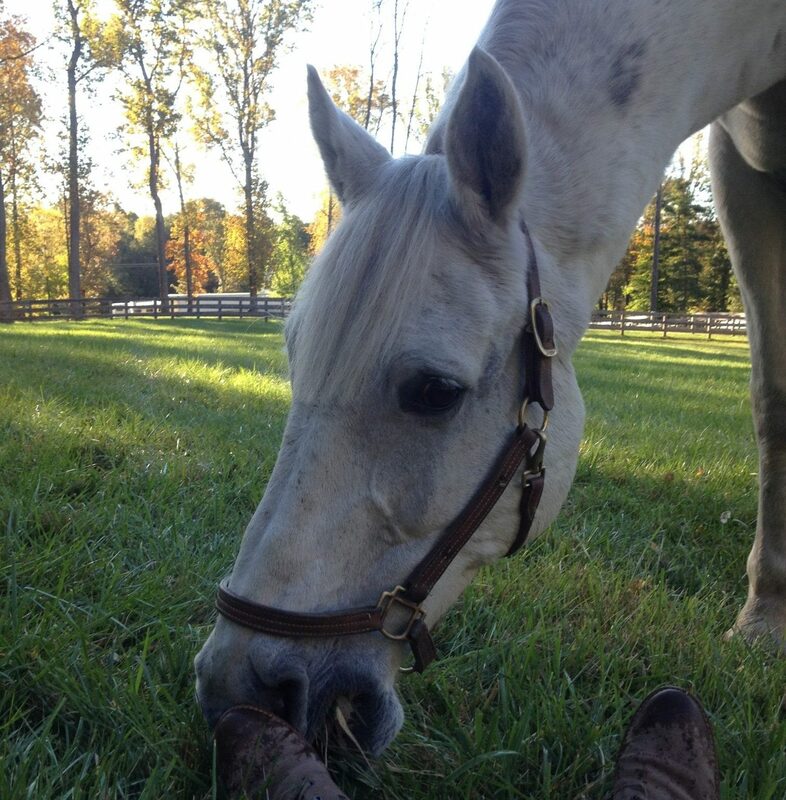 With springtime grasses also high in sugars, this can become a real risk for the metabolically compromised horse. 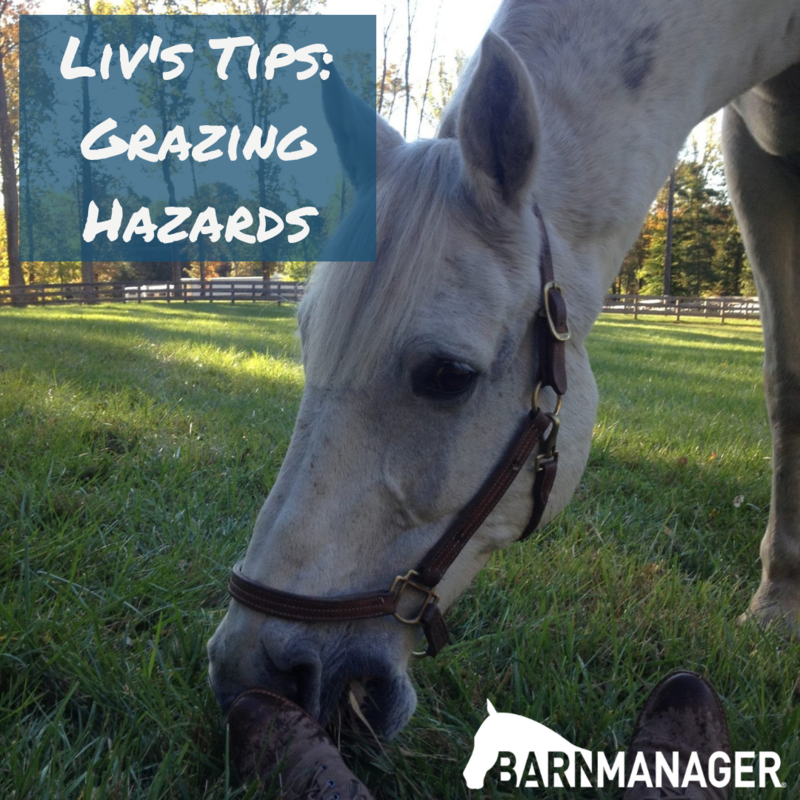 You should also watch out for cool mornings – temps below 40 degrees overnight create a spike in pasture sugars. Hot afternoons are also an issue – the same thing happens when temps warm up suddenly! Poison ivy – another non-poisonous one that can still cause some issues. 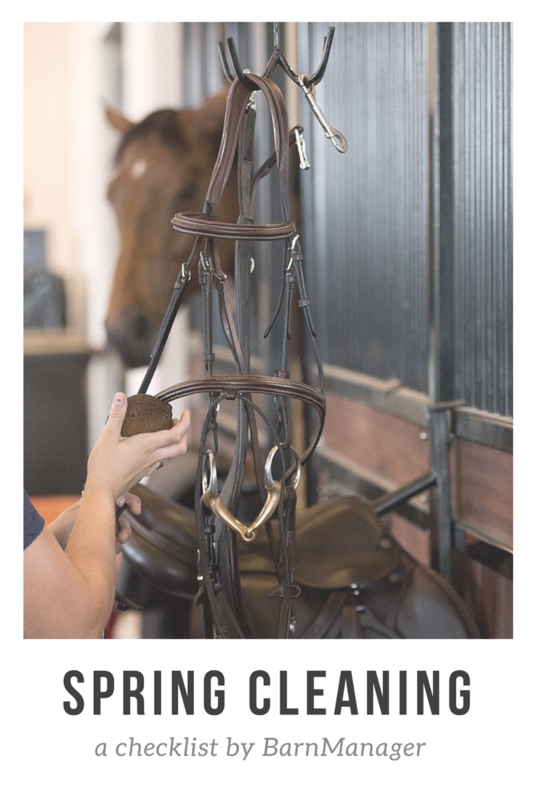 Your horse can rub on the plant and transfer the oils to you. Leftover acorns are a problem because they are toxic AND delicious. While most oak trees shed their acorns in the fall, sometimes they can linger until spring, so watch out for those! 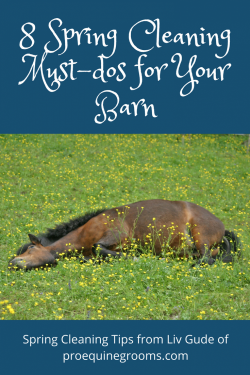 The solution to many of these is the keep plenty of fresh forage and clean water in front of your horse to distract them from expanding their diet into any unhealthy things. You can use BarnManager to create reminders to check on all these plants, and to get the word out to your team. 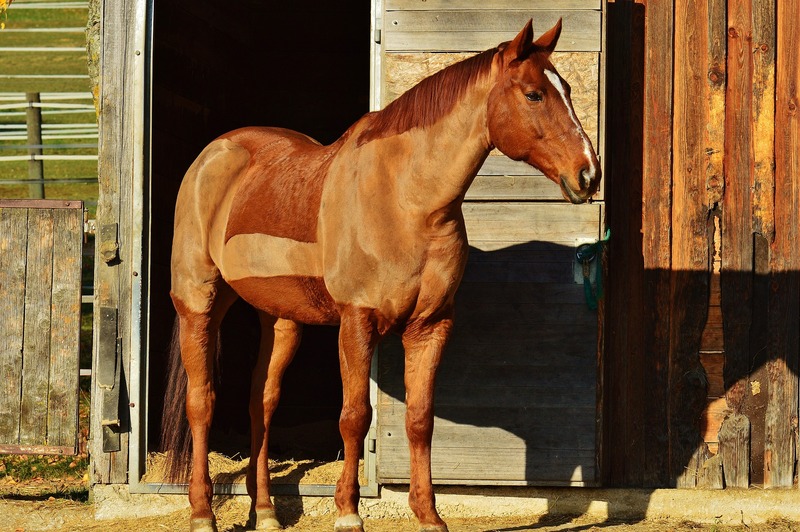 To sign up for a free trial of BarnManager’s horse management software click here. Be safe out there and enjoy the warmer weather!